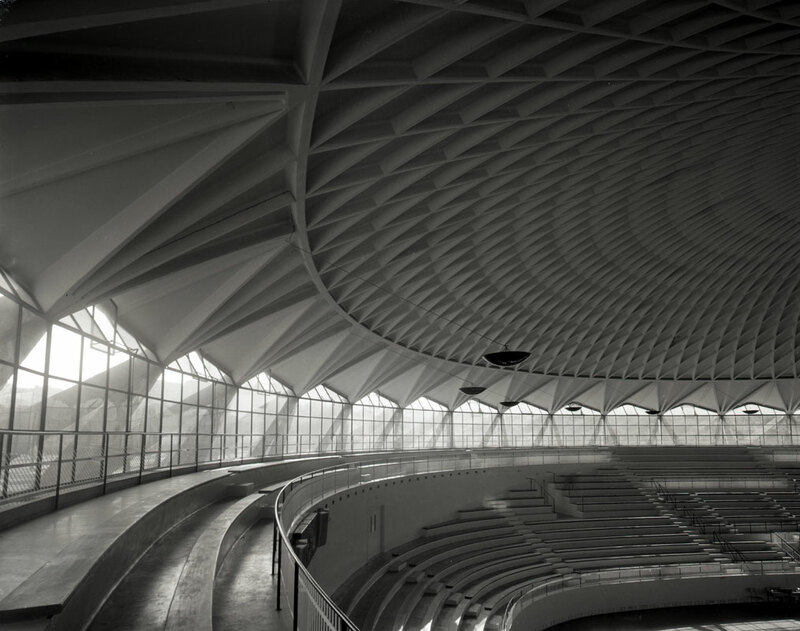 About 100 years ago, in April 1917, Pier Luigi Nervi gets a patent on a “conglomerate of concrete reinforced with metallic elements evenly distributed in the paste” commonly known as CEMENTO ARMATO (reinforced concrete). 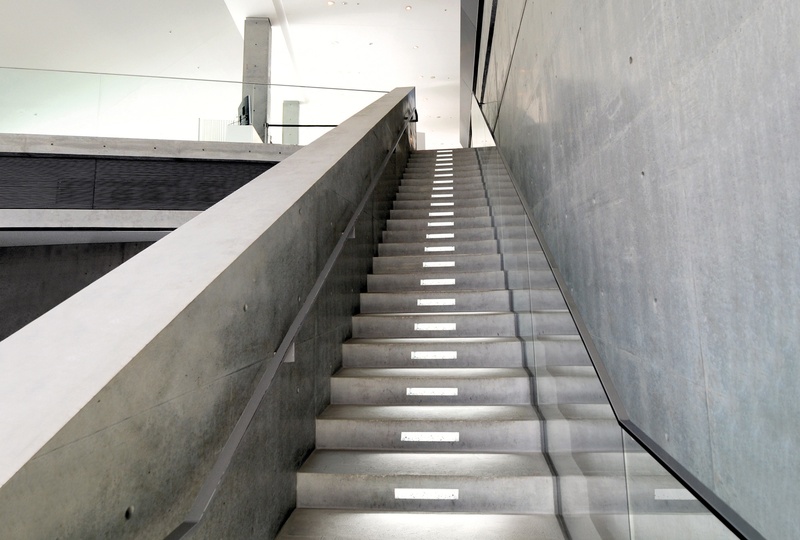 In the following years till today, concrete has been one of the most used materials in building and largely characterizing architecture of the twentieth century. Huge continuous surfaces can be achieved with reinforced concrete: the material lends itself to innumerable realisations and precisely therefore has it been used by great architects to achieve unique works in the full expression of their creativity. 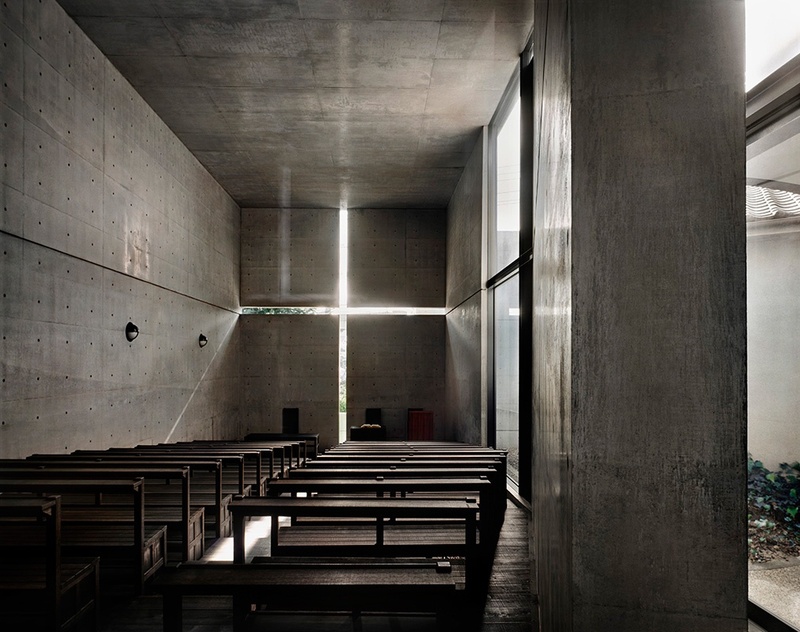 Light becomes an essential element to enhance and understand the architecture in reinforced concrete. Light defines space, uncovers the shapes of architecture and acts as a contrast, with its supreme lightness, to the heavy mass of a building. 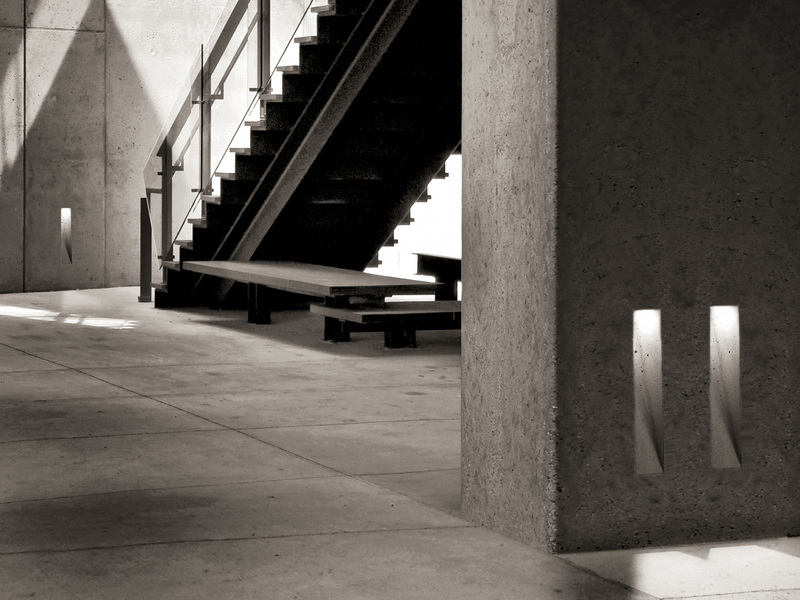 In the architecture of reinforced concrete light, colour and shape collide, combine and get strength through their obvious contrast: the presence or the absence of light define mass and volumes, assigning the right balance between “tension and quietness”. 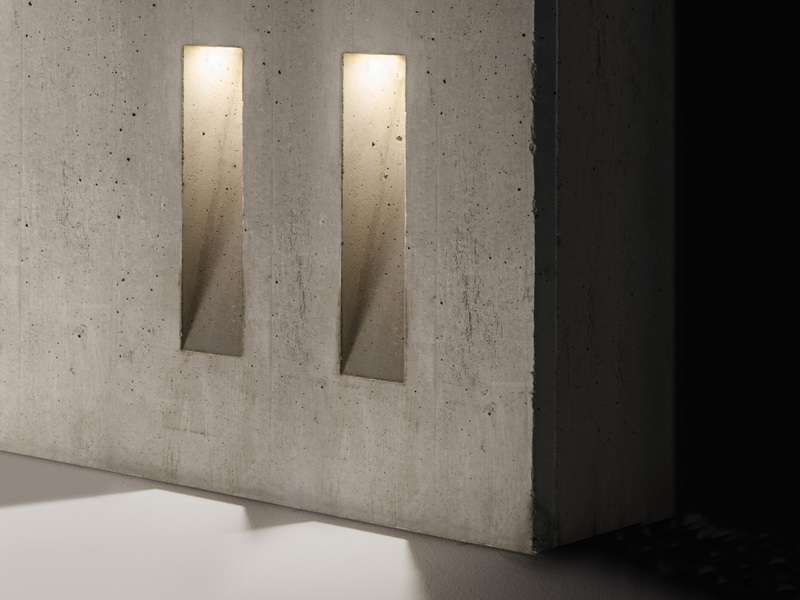 In the new collection” The Structural Light” by SIMES, light integrates itself into the architecture so as to become itself material, real as the concrete, the brick, the glass. The concept is the one of integration into the context and into the architecture: light directly intervenes on itself, rendering it full, perfect and “adds” what is needed to understand space; it becomes material of an impalpable invention, able to scan the rhythm of the architecture, transmitting new emotions and importance. 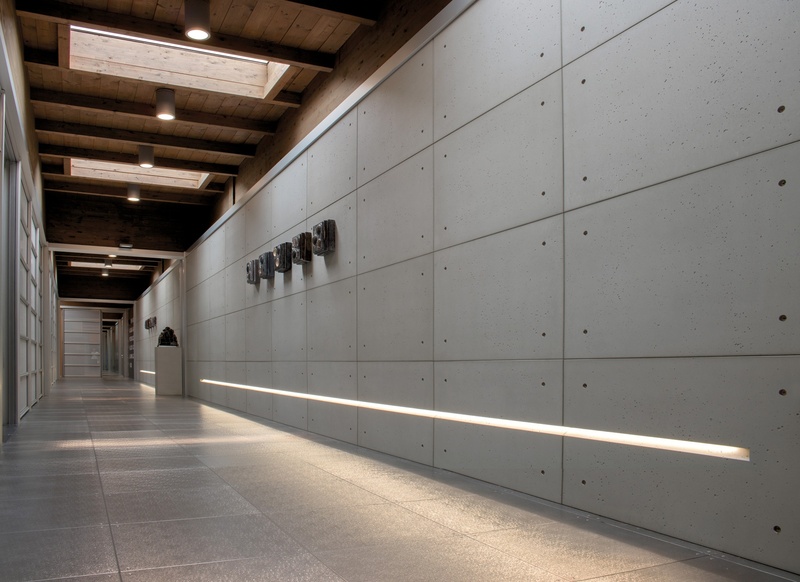 SIMES has been manufacturing exterior luminaires since 1973 and is proud to present today solutions able to enhance the architecture in reinforced concrete. 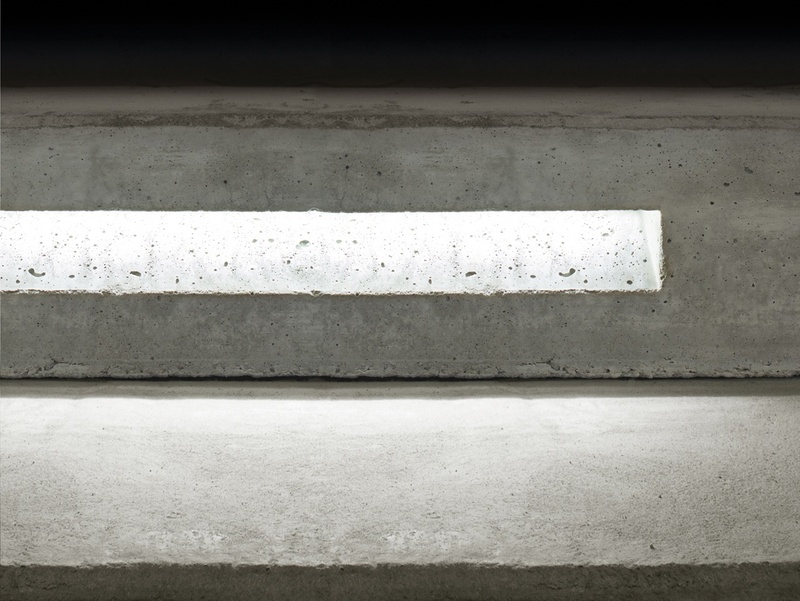 Ghost is a luminous cavity obtained by the use of a specific recessed box to be slot into the panels before the concrete cast is done. 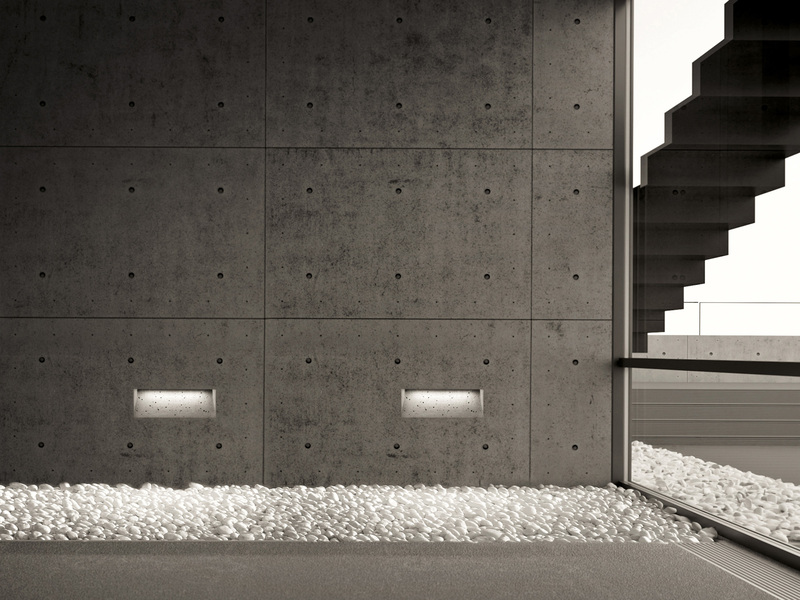 The Ghost range starts from a simple but revolutionary idea that thanks to a careful engineering has been able to become an industrial product: to create out-and-out luminous cavities inside the material and conceal the lighting body so as to make the light the only leading actor of the architecture enhancing the outdoor. 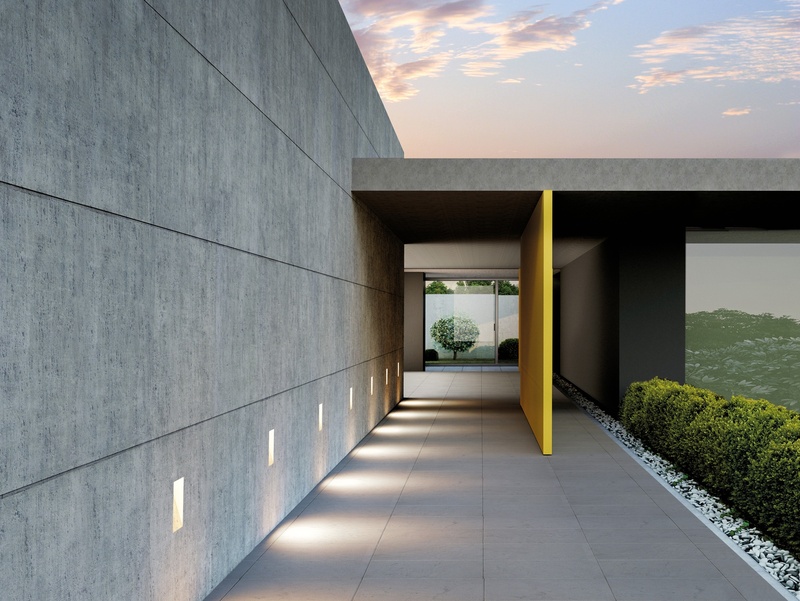 This concept, initially conceived for site cast concrete walls, is now available in new innovative variants that transform it in a product that is suitable for many building materials: insulation panels, brick walls, walls in cement conglomerate or other materials to be plastered.